Our new monthly column gives you, our dear readers, a profile of the greatest villains of the genre. Although mostly from comic books, we will also include villains from other media. 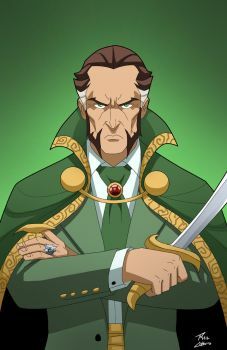 Our first article is on Batman rogues gallery villain Ra’s Al Ghul. Source of Name: Arabic and Hebrew meaning Head of the Ghoul or the Demon’s Head. Creation influenced by: Bond villains of the time. Ra’s Al Ghul is an international terrorist that has been centered in the Batman storylines for the past for almost 50 years. Ra’s is approx. 500 years old (per Azrael #6 he might be closer to 450 but Batman Annual #25 says he’s a 700-year-old international terrorist – so let’s go with 500). His long life can be attributed to the Lazarus Pits which restore life to the dying (or the dead per the Arrow TV series). As a result, Ra’s has been able to train continuously for centuries to hone his skills. He has shown the following traits over the years: Genius-level intellect, Peak physical conditioning, Master martial artist and hand-to-hand combatant, Master alchemist, demonologist, and swordsman. He has also participated in many world events including the Napoleonic Wars (British), The French Revolution and World War II (Nazi). Ra’s ultimate goal has been to eliminate humanity to achieve balance. Ra’s is also one of the few members of Batman’s rogues’ gallery that has figured out his secret identity. Until the Final Crisis, Ra’s has found very little need to expose Bruce Wayne from behind the cowl. 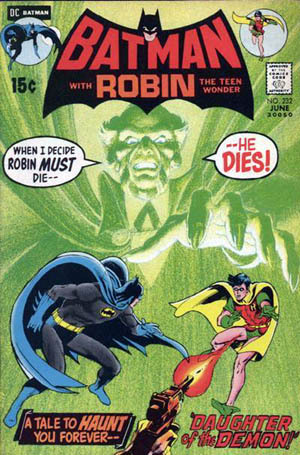 “Daughter of the Demon” – 1971 – Introduction of Ra’s Al Ghul. Ra’s has deduced Batman’s identity and tests him to see if he will be a worthy successor for Ra’s. Also shows that Talia is in love with Batman. 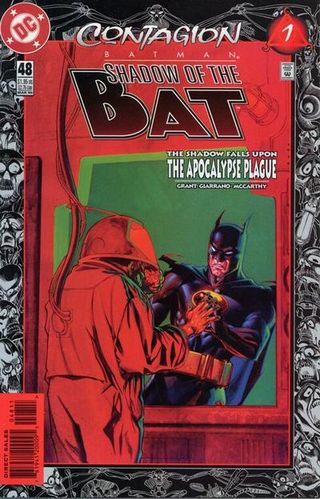 “Contagion” – 1996 – spread over several DC books starting with Batman: Shadow of the Bat #48. The League of Assassins come close to destroying the world with an Ebola-like virus with Ra’s and Bane teaming up to attempt to complete the plan. 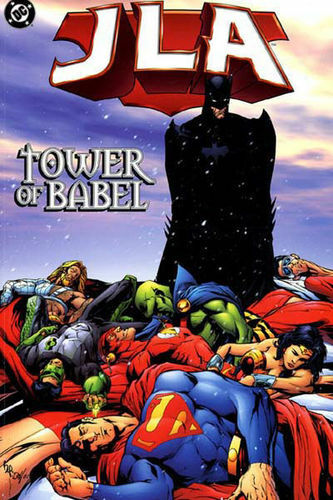 “Tower of Babel” – 2000 – Justice League of America (JLA) – Batman is caught keeping records on his fellow JLA team members – Ra’s steals the files to create a coordinated attacked on everyone. He also steals the bodies of Bruce’s parents to try to manipulate him. “Birds of Prey” – 1995 – Short run series – Shows a short romantic fling with Black Canary and reveals the use of the Lazarus Pit on someone other than Ra’s. 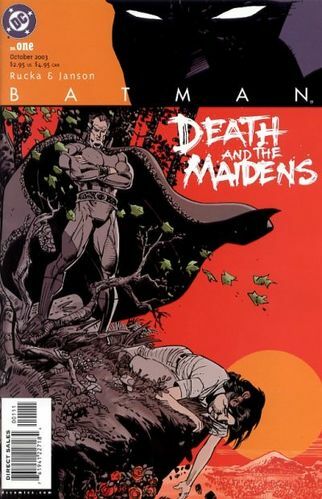 “Death and the Maidens” – 2003-2004 – Ra’s is killed by Nyssa and cremated by Batman to make sure he doesn’t come back. “The Resurrection of Ra’s Al Ghul” – 2007–2008 – Talia Al Ghul and The White Ghost use Damian Wayne to resurrect Ra’s Al Ghul. 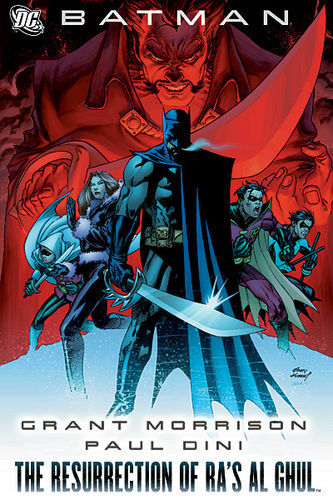 Story arc is spread across Batman, Detective Comics, Robin and Nightwing books. 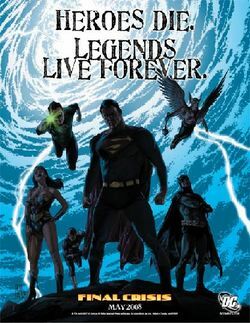 “Final Crisis” – 2008-2009 – After Batman supposedly dies during Final Crisis – Ra’s goes after every part of Bruce Wayne’s life. 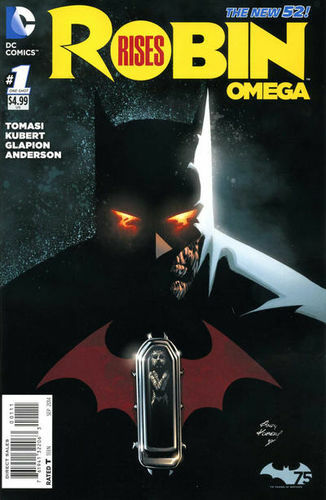 “Red Dawn Omega” – 2014 – Part of new 52 one-shot Robin Rises: Omega – In the story where Batman tries to reform a resurrected Damian Wayne – Ra’s Al Ghul disappears with Talia – presumed to be dead.